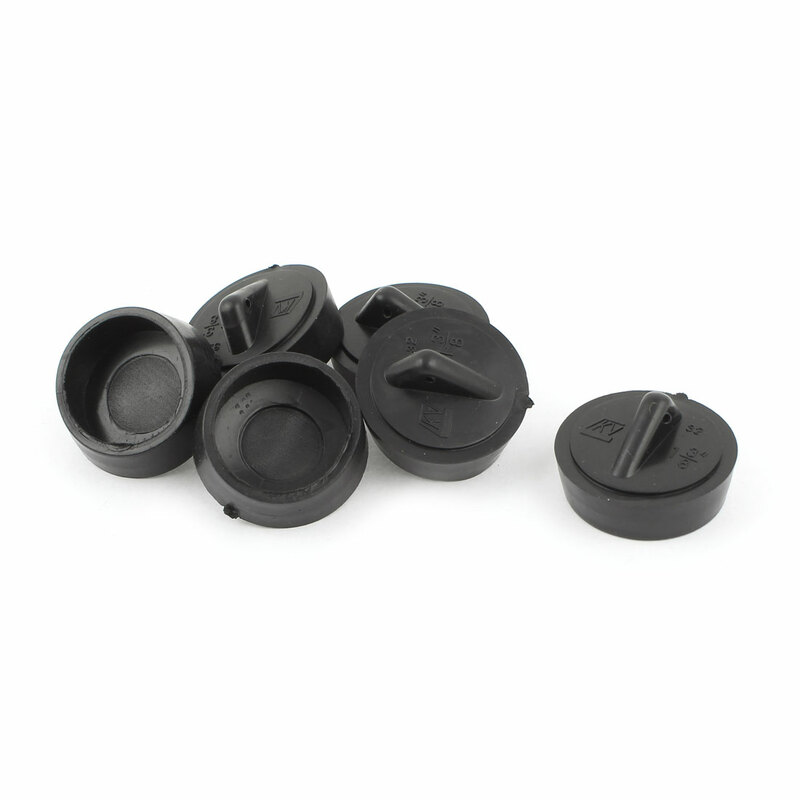 Made of rubber material in black color, fit for 32mm sink mounting. Designed with triangular knob for easy pull out, practical and useful. Simple way to keep water warm allow you to enjoy a comfortable bath, also easy to unstop for disposal waste water. Overall Size : 36 x 21mm/ 1.4" x 0.8"(D*T);Fit Hole Dia. : 32mm / 1 3/8"